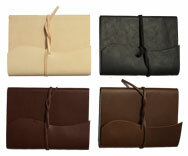 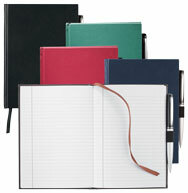 Our hardbound notebooks, hardbound journals, covered notebooks and leather notebooks come in a variety of colors and sizes. 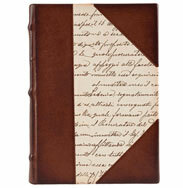 If you're looking for a unique gift, have one of our hard cover journal books or leather notebooks custom debossed with the recipients' initials, name or monogram. 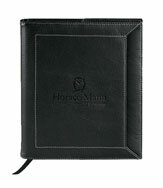 Promote your company with your logo imprinted on our leather covered notebooks and have your information printed on each sheet of the notebook. 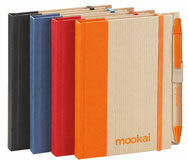 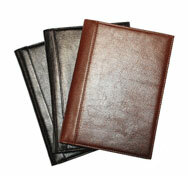 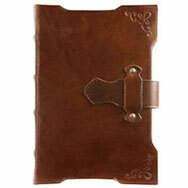 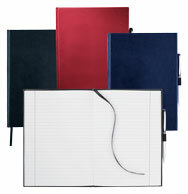 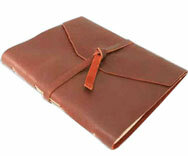 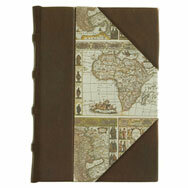 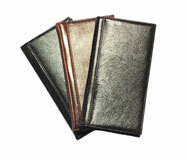 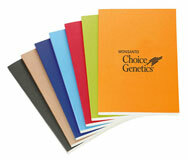 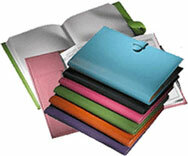 We are hardbound notebook suppliers and we sell hardbound notebooks at wholesale prices.